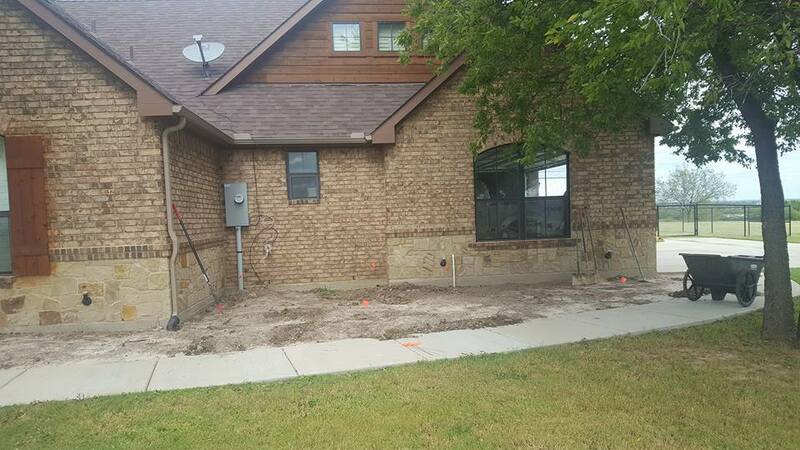 Some clients, and projects are a blank canvas! 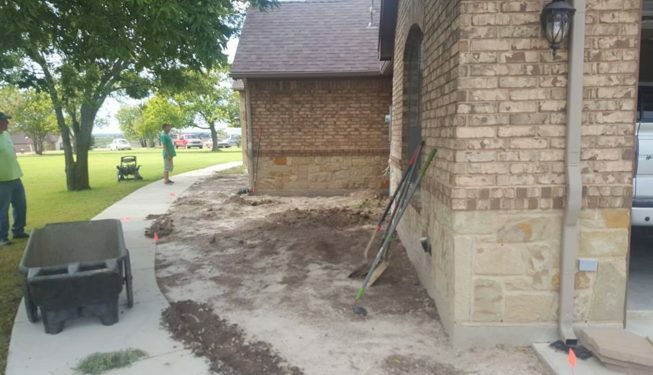 The overall result is to match the wants, and needs of the client, as well as creating a design that also best compliments the house and yard. 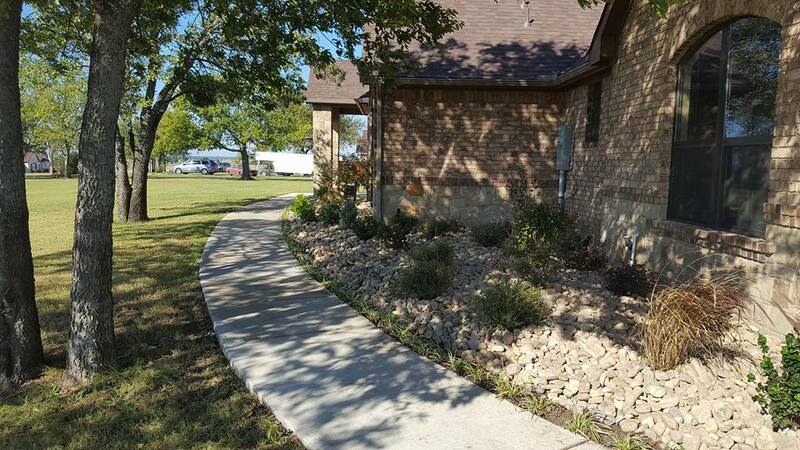 This is where Bruce’s Property Services excels! 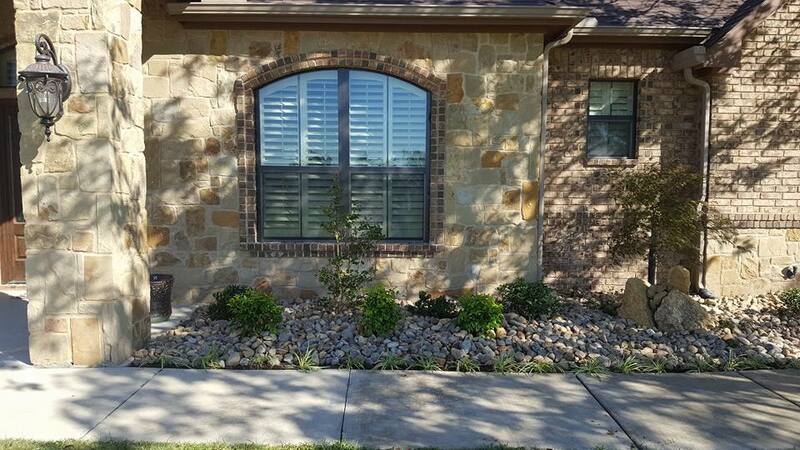 It was decided and designed with a clean, and classic look. 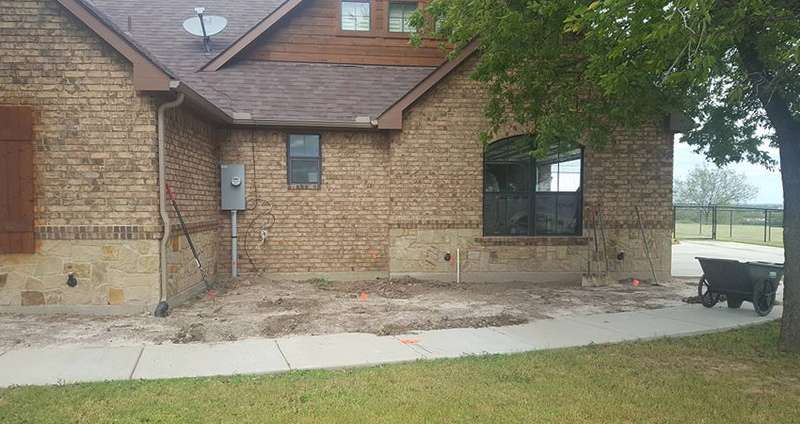 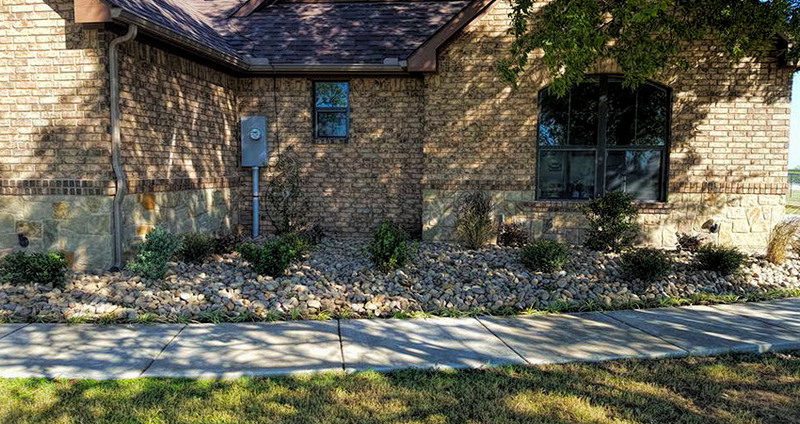 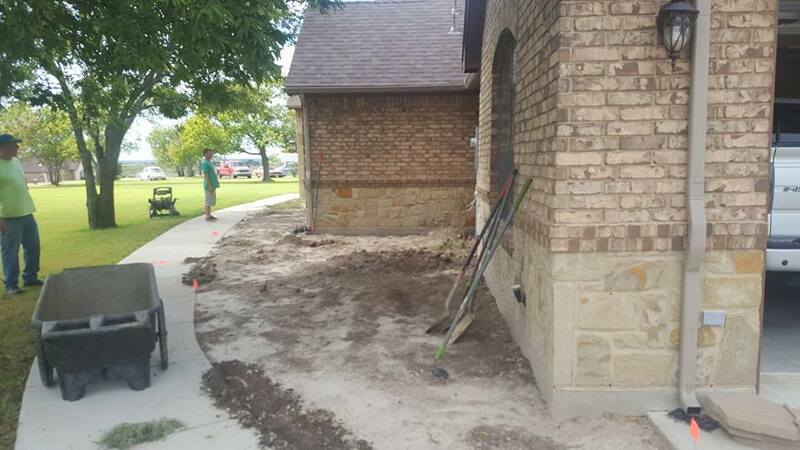 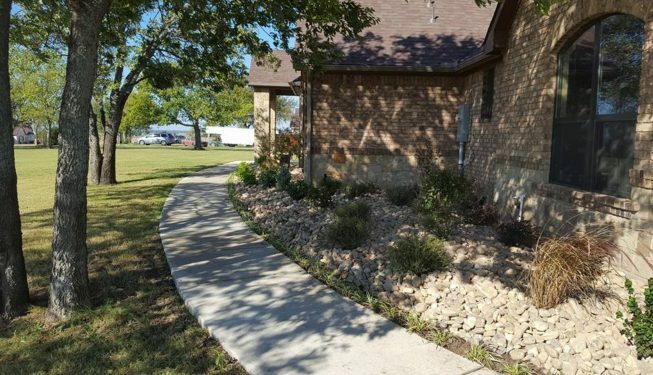 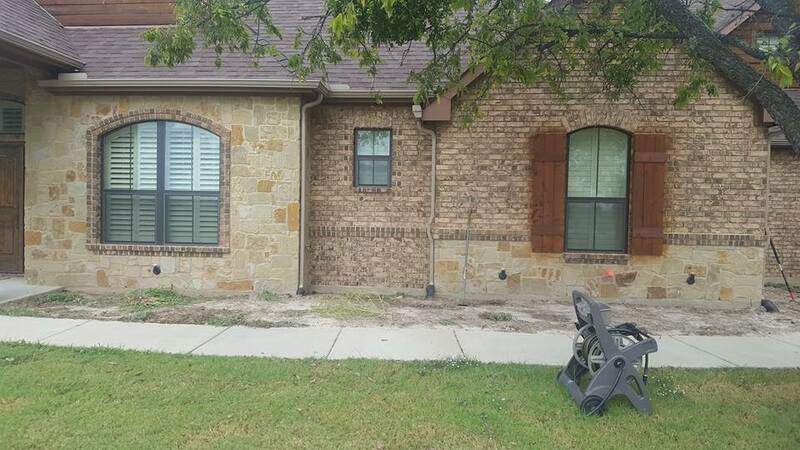 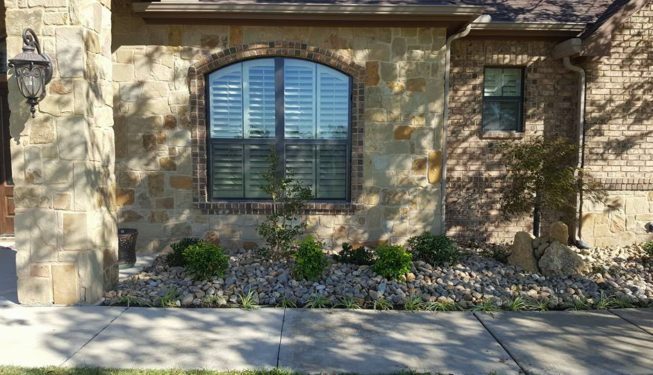 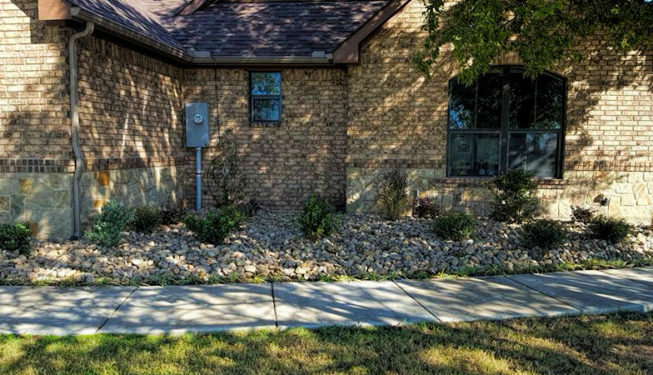 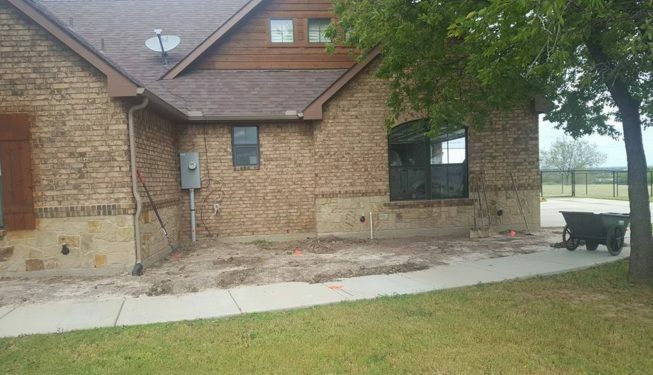 That look, topped off with 2″ – 4″ river cobble rock – was just what this property needed. What great results!